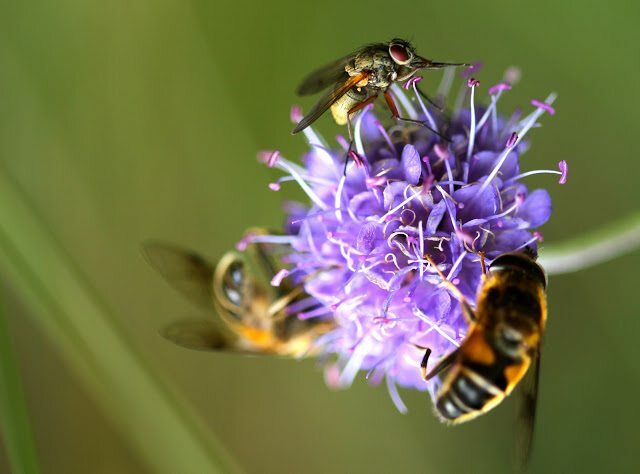 Busy bees, the hoverflies and us. We are busy; the bees, the hoverflies and us. We are buzzing, and flitting and re-focussing our . . .